Florence and Grace Cohen were the sixth and seventh of the nine children of Moses, Jr. and Henrietta Cohen. They were born just a year and a half apart, Florence in February, 1876, and Grace in September, 1877. They spent their entire lives living close to each other and following many parallel paths. Florence married Harry Panitz, a salesman from Baltimore, in October, 1898, and Grace married William Katz, German born but living in Baltimore when they married in January, 1901. Florence moved to Baltimore after marrying Harry, and they had one child who died before she was a year old, Helen, and a second child, Aline, born in 1902. 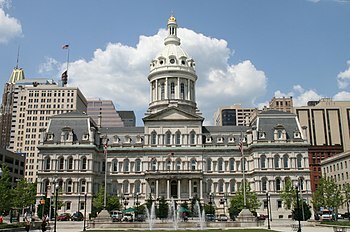 Grace and William also moved to Baltimore soon after marrying, and their first child Hilda was born there on December 10, 1901. On the 1910 census the two sisters and their families were living about six miles apart in Baltimore. Harry was a traveling clothing salesman, and William was the manager of a furniture business. He and Grace now had three children, Hilda (19), Morton (12), and Zerlina (6). The two families had both moved from where they’d lived in 1910 and were now just over a mile apart. I would imagine that the families were quite close, and that Hilda and Aline, being so close in age, might also have been close cousins. Between 1920 and 1930, both Hilda and Aline would get married. Aline Panitz married Fred Katzner, a Baltimore native, on October 22, 1922, and Hilda Katz married Alfred Himmerich, a Baltimore native as well, around 1929. Both newlywed couples settled in Baltimore. Fred Katzner was the vice president and secretary of Stadium Underwear Company. Alfred Himmerich was the proprietor of an oil business. By 1930 the two Cohen sisters, Florence and Grace, had moved even closer together. 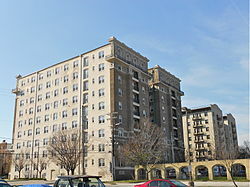 Both families were living in the same apartment building, 2601 Madison Avenue, as were Aline and Fred Katzner. Hilda and Alfred Himmerich, meanwhile, were less than a mile away at 2202 Park Avenue. Morton Katz, now 22, was still living at home and working at the Katz family jewelry business with his father and uncles, while Harry Panitz was still in the clothing business. Zerlina was only sixteen and living at home. So all but one of the immediate family members of the two Cohen sisters were living in one apartment building, and the other, Hilda, was only minutes away. In the next two decades, much would change. Although Aline and Fred Katzner did not have any children, Hilda and Alfred Himmerich had two children born in the 1930s. Grace Cohen Katz died on November 17, 1939, and her sister Florence Cohen Panitz died six years later on October 23, 1945. Once again, their lives paralleled, both dying before their husbands; Harry Panitz died on July 5, 1949, and William Katz died in May, 1963. Aline Panitz Katzner became a widow at a young age when her husband Fred died on February 17, 1950. Aline traveled a great deal after Fred’s death—to Scotland, Italy, Puerto Rico, and other places, and she never remarried. She died October 27, 1982. 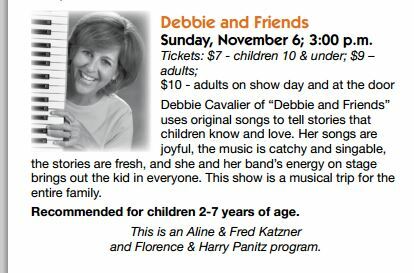 There is a fund created in the names of Aline, her husband and her parents used to support various types of programming, Jewish and other, in the Baltimore area. If you Google “Aline & Fred Katzner and Florence & Harry Panitz program,” you will see the numerous programs supported by this fund. 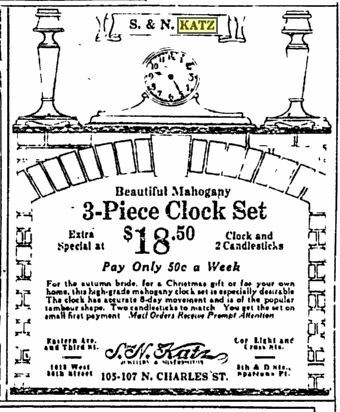 As for the children of Grace and William Katz, in addition to the family of Hilda and Alfred Himmelrich and their children and many grandchildren, Morton Katz married Hannah Needle sometime before 1937, and in 1940 he was working as a salesman, perhaps still in the family jewelry business. He and his wife Hannah had three children. Morton died in 1974, and Hannah died in 2009, according to the Social Security Death Index. Zerlina Katz married I. Morris Harris, who was in the wire and cable business in 1956. I am not sure where or when Zerlina married Morris, but they lived in southern California from at least 1956 until their deaths, Morris in 1980 and Zerlina in 1995. 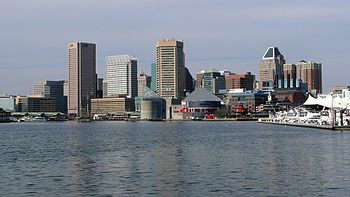 Remarkably, although some family members did move away from the Baltimore area, most including many of the great-grandchildren of Grace Cohen Katz and Florence Cohen Panitz, stayed in Baltimore. 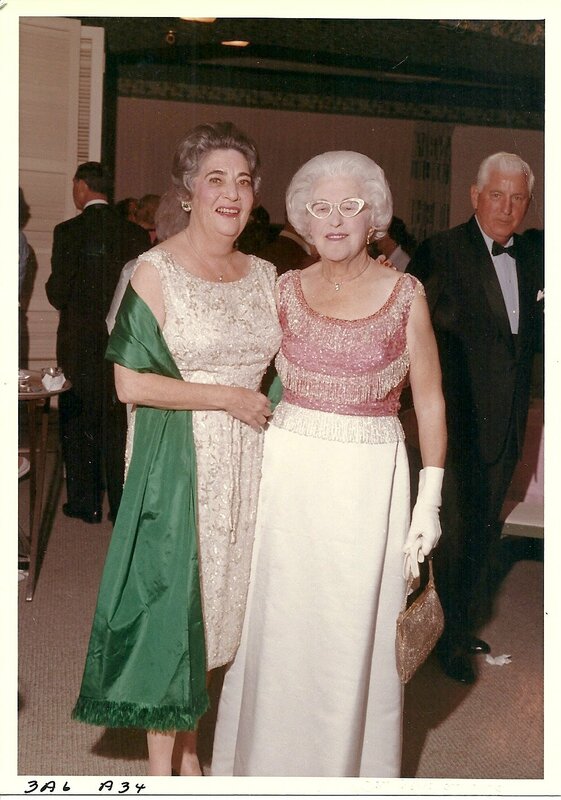 The two Cohen sisters, born close in time, both married Baltimore businessmen, both moved to Baltimore to live, had daughters close in age, and lived near each other all their lives. They both died before reaching seventy, they both predeceased their husbands. Their children all stayed in Baltimore as well. Their daughters both married Baltimore businessmen. Looking at it from the perspective of how we live our lives in 2014 where family members rarely live in the same state let alone the same city, it all seems quite remarkable. Interestingly, they are not buried at the same cemetery. Harry and Florence Panitz are buried at the Baltimore Hebrew Friendship cemetery where the extended Panitz family is buried, and Grace and William Katz are buried at Oheb Shalom cemetery where the extended Katz family is buried. The two cemeteries are only two miles apart, so even in death the family is fairly close together. 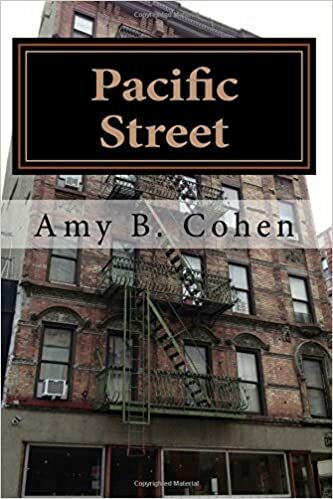 This entry was posted in Cohen, Genealogy and tagged Baltimore, Cohen, Fred Katzner, genealogy, Harry Panitz, Social Security Death Index by Amy. Bookmark the permalink.